The Minimalist Profiles Of The Hartford Collection Allow Them Unlimited Versatility. 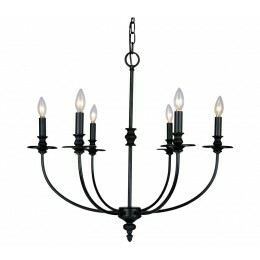 The Generously Spaced Arms Present A Light, Airy Tone, Which Is Further Accentuated By The Oil-Rubbed (Ob) Finish. 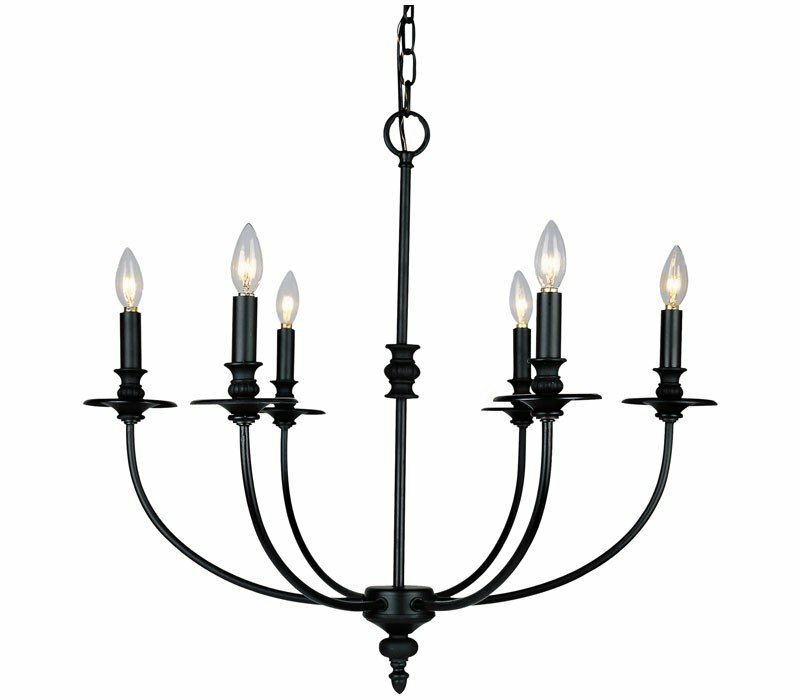 The ELK 286-OB Hartford collection Chandelier Lighting in Oil Rubbed Bronze uses Incandescent light output and brings Antique style. The total wattage is 360 and the voltage is 120 volts. The ELK Lighting 286-OB requires 6 bulbs (not included). Additional Information: Shade-Open Lamps - Type 9.